Organized Kids Closets, Free Thanksgiving Printables + more! Friday Favs: Organized Kids Closets, Free Thanksgiving Printables + more! Hi lovely people, happy Friday to you!! I’m back for another week of sharing the organizing links that I’ve been loving on this past week. 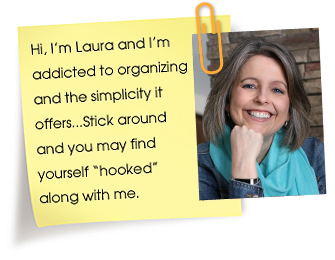 I really enjoy sharing these links with you and I really hope they spark some motivation within you to do some organizing this weekend. Whether it’s a small 15 minute project or a much larger one, it’s all worth celebrating as you get things done. 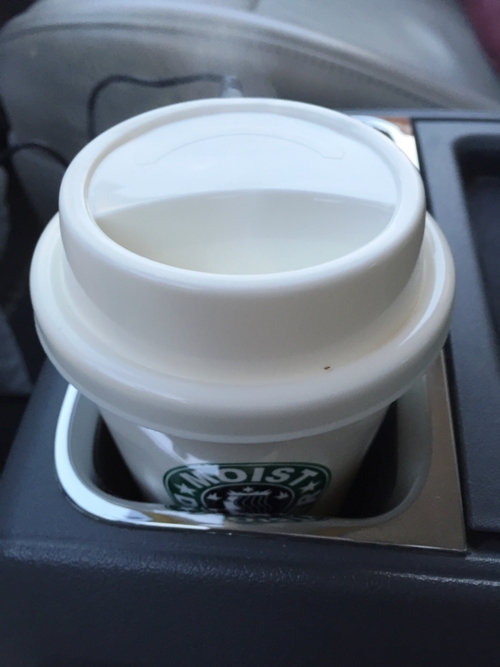 It’s a cup diffuser that fits in the cup holder!! 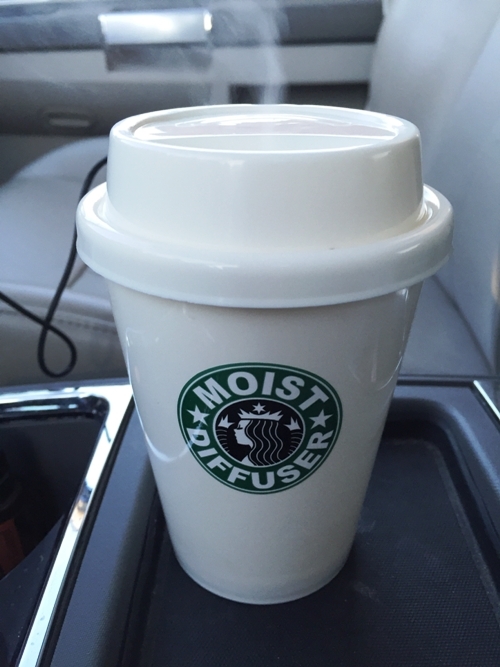 You fill up the cup with water, add any essential oil you want, plug it into a usb port, turn it on (by pushing on the top) and it starts to mist. I’m so happy with it and just had to share!! I found it on Amazon HERE (that’s my affiliate link) for $15.99. Sweet right?! Free 2016 Calendars are starting to come out all around blogland. I’m loving on these ones from Blooming Homestead and these ones from 7th Avenue Designs. It’s time to start planning for Thanksgiving…these free Thanksgiving printables from Mama’s Got It Together might help. One Response to Friday Favs: Organized Kids Closets, Free Thanksgiving Printables + more!